A Topographical Survey (or Land Survey) takes a specified area and creates a plan detailing both the man made and natural elements. With top of the range Robotic Leica Total Stations we can create accurate topographical surveys. We normally deliver the drawings in AutoCad (.dwg) and .pdf formats, but we can help with other outputs as well if required. We are flexible in our approach and we can tailor the output and specifications to each particular job. The cost of a Topographical Survey will depend on the size of the area of interest and complexity. For a small terraced house we would require no more than 1 day on site and would cost around £500. If you require additional service, like Utility Survey or Measured Building Survey, we can offer all the services as a package for less money than if procured separately. There is no job too small or too big! We deliver all our projects within a week, unless other timescales are agreed. We can accommodate tighter deadlines if required. 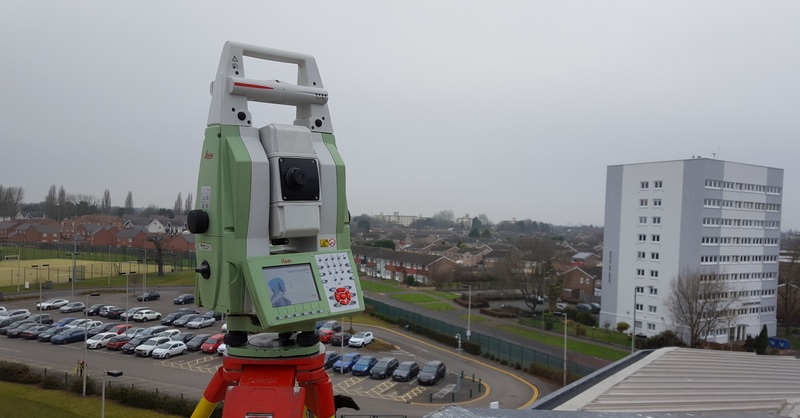 You can be assured that we only employ the best technology available for all our surveys, whether that be Robotic Total Stations, 3D Laser Scanners, Survey Grade Dual Channel GPS or CAD and processing software. By engaging the services of the Land-Surv, you can be assured of a first class professional yet personal service. We make it our business to provide the ongoing advice you need to ensure your exact requirements are met. 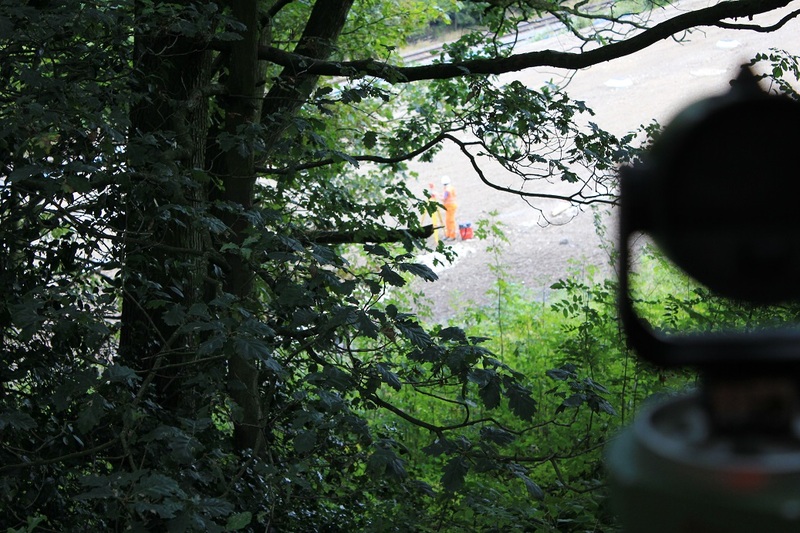 We can provide all manners of Structure Measured Surveys including bridges, culverts and viaducts. As our surveyors have experience in all aspects of the requirements for these types of surveys, we can provide you with every aspect from initial control establishment, elevations, sections and topographical surveys to setting out and 'As Built' information. These surveys are typically used by clients undertaking such diverse projects as reconstruction, refurbishment or flood risk assessments. 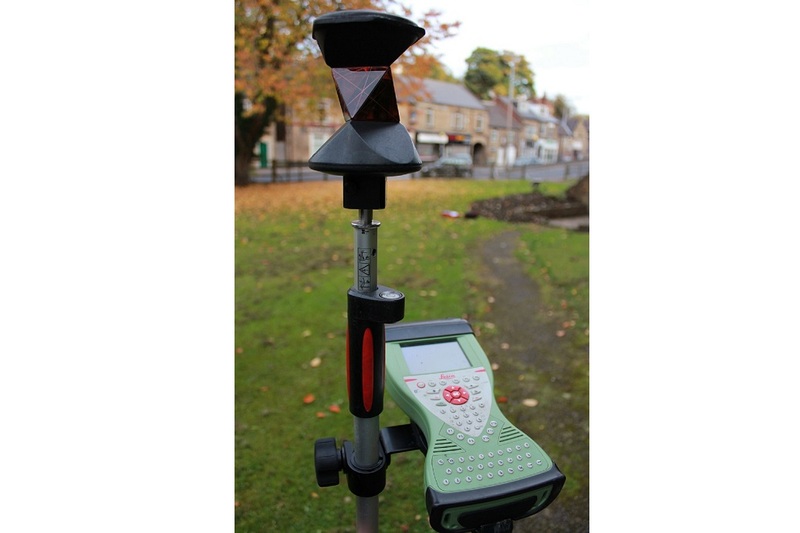 We use Leica Total Stations and 3D Laser Scanners to capture all the details required. The quality of the design is dependent on the measurements taken in the pre design survey. 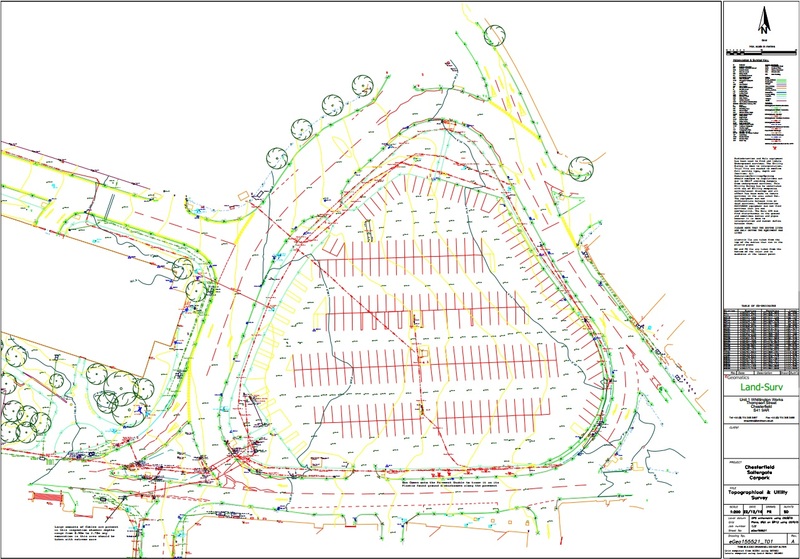 We can provide full control, topographical surveys, elevations and sections as required. 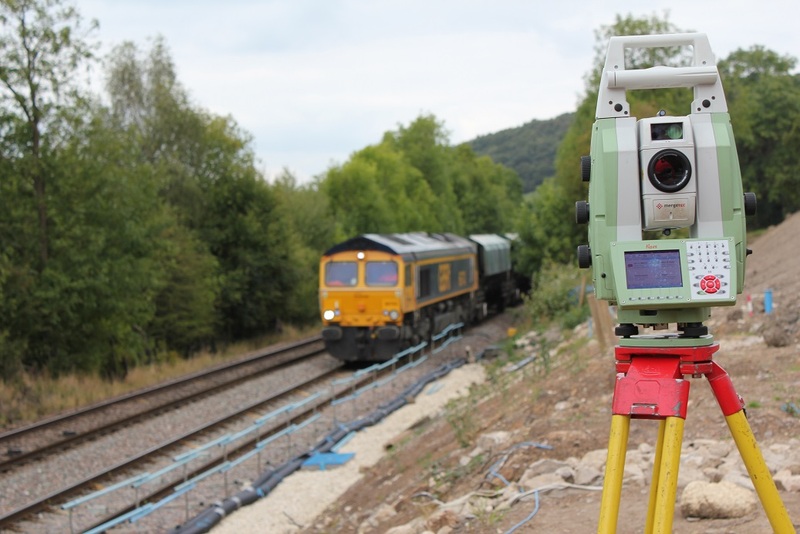 We have experience in providing surveys for railway and highway bridge reconstructions including the setting out and positioning of these structures. We can also provide accurate setting out of forms for the construction of reinforced concrete walls in-situ. Our surveys can be linked to Average Mean Sea Level (AMSL Newlyn) using GPS Orthometric height as is required for any flood risk analysis. We can also provide sections through structures.